This Week in History – Are We Ever Safe? Another bomb went off today. It doesn’t matter what day you read this blog; that heading is probably true. 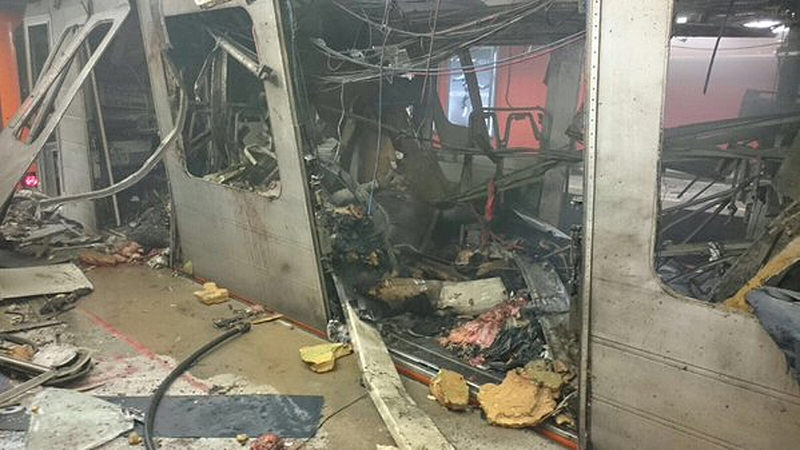 We are continually barraged with reports of another act of terrorism, usually by radical Muslims. It’s bad enough when they do it on their own streets, but when they bring it to our Western cities, we sit up and watch the news more intently. New York. London. Boston. Paris. Brussels. And who knows where it will be next. We long for the days when we used to feel safe on our own streets. But acts of terrorism are nothing new. The Mad Bomber created just such terror in New York—in the 1940s and 50s. It began in 1940 with a pipe bomb at the Con Ed. It turned out to be a dud as did a few more. Whoever this guy was, he was patriotic because he announced he would take a break during the duration of World War II. But 65 years ago this week, on March 29, 1951, the Mad Bomber came out of retirement—and this time he came with bombs that actually exploded. For a six-year period, he would place bombs in random places such as the New York Library, the RCA Building, RCA Music Hall, and Grand Central Station. Unlike the radical Muslims who want to bring Western civilization down, this guy only had a beef with Con Ed, the utility company. But he took his beef out on innocent people in unexpected ways—and that’s pure terrorism. His beef with Con Ed led to his discovery in 1956. 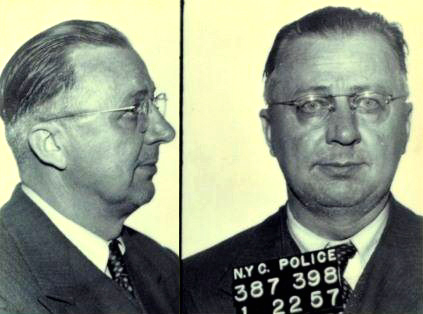 Employees at the company dug through old employment records, and they found George Metesky, a former employee who had been injured at work in the 1930s. He was bitter over the events and claimed Con Ed would not pay disability benefits. I don’t wish to compare this fairly wimpy man (who was found insane) to the radical Muslims bent on mass destruction. The radical Muslim agenda is very different and far more pervasive. My point is we’ve never been truly safe and free from harm. It’s a sinful, fallen world, and whether it is a radicalized religion belief or a lone, angry guy, there are people who mean to do us harm. So what do we do? I get on with living my life. I refuse to barricade myself or live in fear. I want to live my life for Jesus and not focus only on my own perception of safety. I don’t seek dangerous situations, but neither do I stay away from crowds or events because something may or may not happen. The greater threat is the guy in the car next to me, talking on his cell phone and eating a convenience store burrito. (Eyes on the road, buddy.) But I don’t stay home because of what might or might not happen on the interstate. Live. And live for Jesus. Make today count.